NASA will plunge a small robot into a volcano in Hawaii in order to map data and geographical features of its insides, such as fissures and volcanic vents. 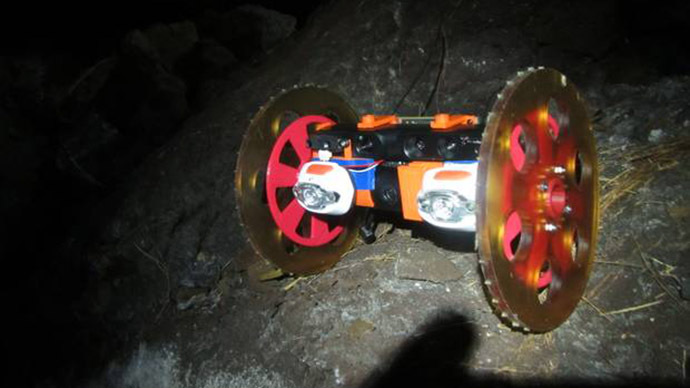 A similar robot is already exploring the volcano. “We don't know exactly how volcanoes erupt. We have models but they are all very, very simplified. 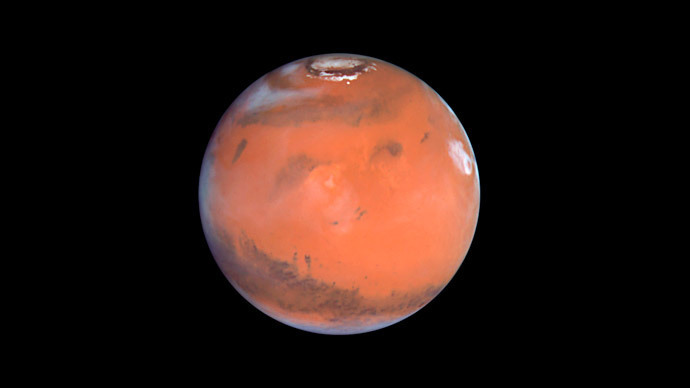 This project aims to help make those models more realistic,” Carolyn Parcheta, a postdoctoral fellow based at NASA's Jet Propulsion Laboratory in Pasadena, California, said, according to NASA. The robot, developed by NASA, can climb into areas that are inaccessible to humans. Currently, NASA has one VolcanoBot already exploring a fissure in Hawaii. The new model, dubbed VolcanoBot 2, will be sent into the same volcano in March to explore it in much more intricate detail. "It has better mobility, stronger motors and smaller (5 inch, or 12 centimeter) wheels than the VolcanoBot 1. 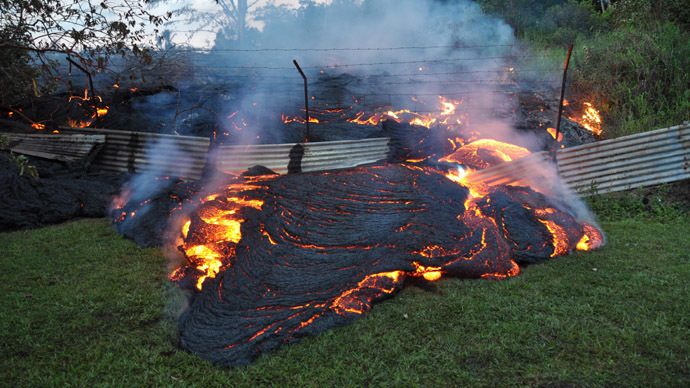 We've decreased the amount of cords that come up to the surface when it's in a volcano," Parcheta said. VolcanoBot 1 is 30cm long and is mounted on wheels that are 17cm in diameter. It was loosely based on the pre-existing Durable Reconnaissance and Observation Platform (DROP), but was adapted and tailored especially for exploring volcanoes. Using the bots, fissures and vents can be explored in detail. “In order to eventually understand how to predict eruptions and conduct hazard assessments, we need to understand how the magma is coming out of the ground. This is the first time we have been able to measure it directly, from the inside, to centimeter-scale accuracy,” Parcheta added. The first bot is already helping to make a 3D map of the fissure it has been exploring. In May 2014, VolcanoBot 1 rolled down a fissure – a crack that erupts magma – to the depth of 82 feet (25 meters) of the active Kilauea volcano in Hawaii. “This is the first time we have been able to measure it directly, from the inside, to centimeter-scale accuracy," Parcheta said. NASA stated that the research could have implications for extraterrestrial volcanoes, as well as those on Earth. 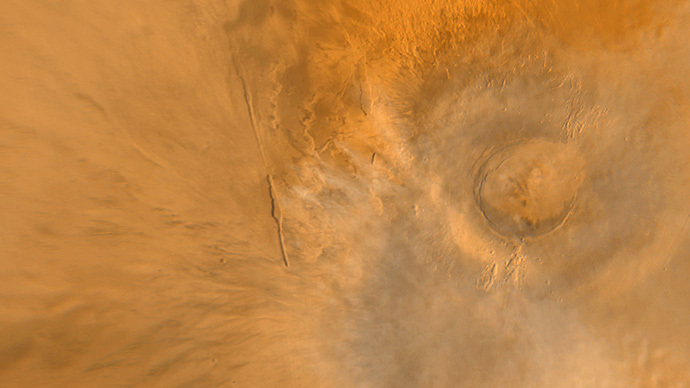 “In the last few years, NASA spacecraft have sent back incredible pictures of caves, fissures and what look like volcanic vents on Mars and the moon. 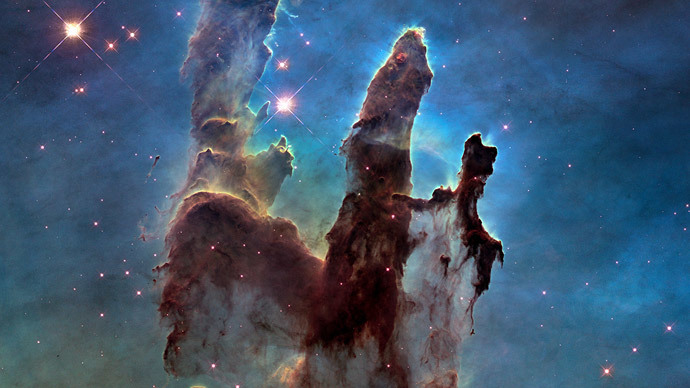 We don't have the technology yet to explore them, but they are so tantalizing!” Parcheta stated. Carolyn Parcheta undertook the research to develop the robot, alongside Aaron Parness at NASA’s Jet Propulsion Laboratory. “Working with Carolyn, we're trying to bridge that gap using volcanoes here on Earth for practice. We're learning about how volcanoes erupt here on Earth, too, and that has a lot of benefits in its own right,” Parness said.